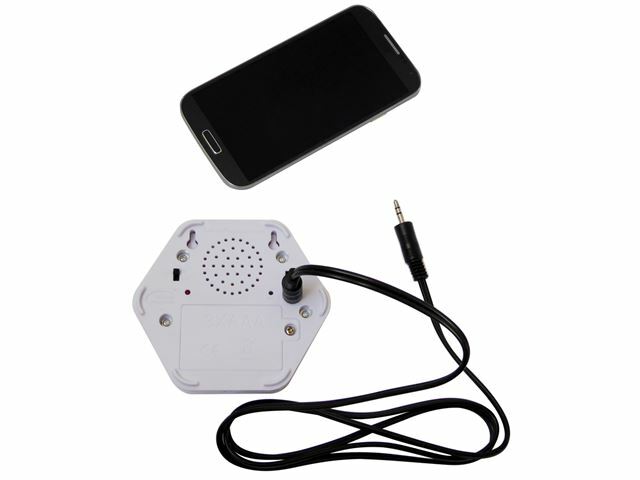 Record and playback 80 seconds of speech, music or sound effects via the built-in Microphone and Speaker. 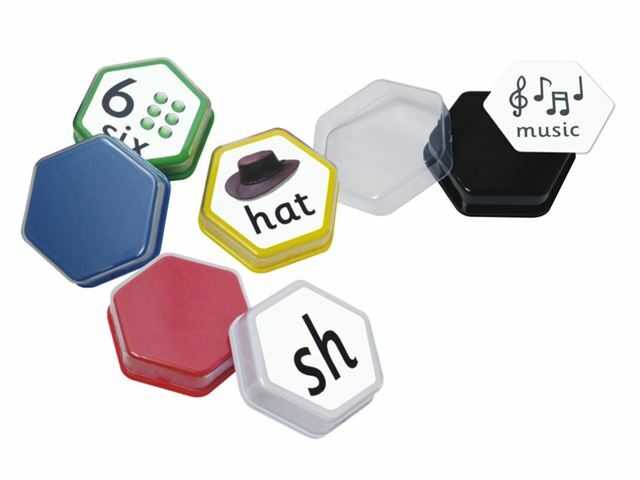 Includes a removable clear cover that allows you to create pictures, symbols or words to match your recordings. Includes an AUDIO-IN socket which gives the option to record audio directly from a CD Player or computer. Locking switch to protect messages from accidental erasure and wall mounting holes. 3 x AAA batteries (included). Recording time: 80 seconds, (one single message). 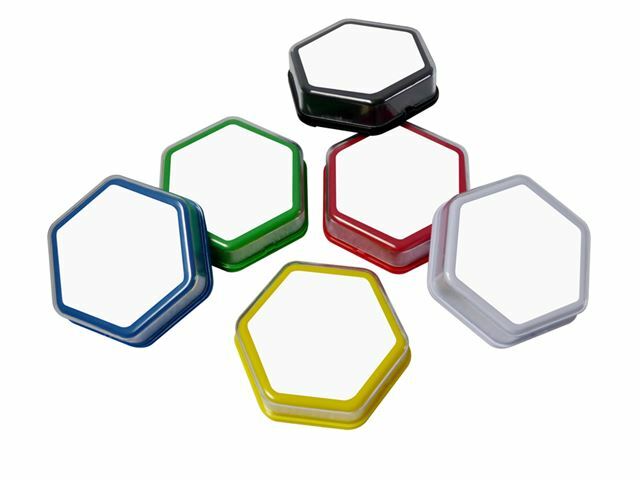 Dimensions: 85 x 85 x 25mm. 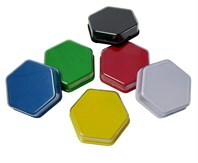 Single Talking Tiles available in black. 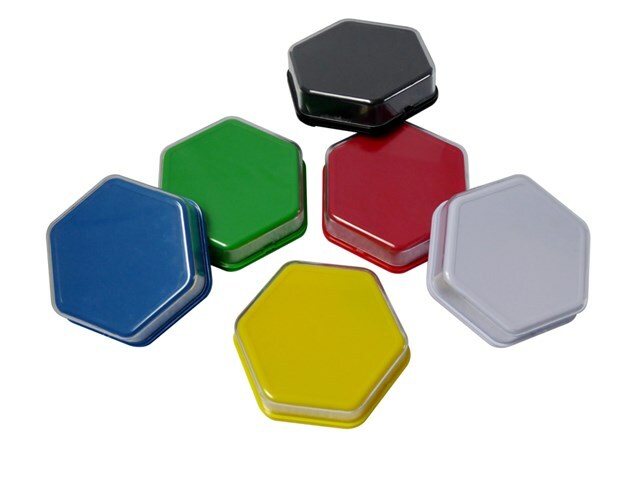 Six pack contains blue, green, red, white, black and yellow.